Crime fiction is one of the best selling genres and the most borrowed from public libraries. So what is it that makes crime fiction so popular? 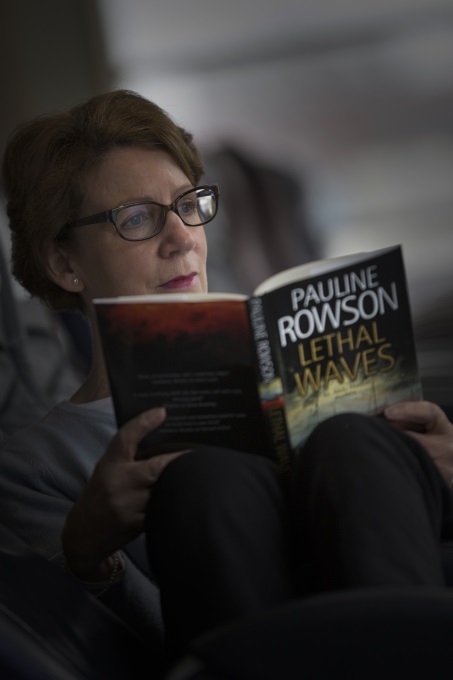 Well apart from being a cracking good read, in crime fiction we know that generally speaking justice will be done and the case will be resolved and that doesn’t always happen in real life. In crime fiction the villain either gets caught or gets his/her come uppance but in real life the evil and manipulative, the guilty can get away with it as in the case of the unsolved murder in my own family in 1959 that of my great aunt, Martha Giles. Crime fiction though can give us a resolution. It can also give us an insight into what makes people tick. One of the reasons I believe crime fiction is popular is because people are fascinated by human behaviour. Sometimes we are warmed by the actions of others and at other times horrified and apalled by it. I am interested in personalities, behaviour and motivation. What is it that makes people do the things they do? I also enjoy a puzzle to solve, a crime to investigate and a mystery to unravel. When reading a crime novel I like to pit my wits against the protagonist or the detective and see if I can solve the crime before he or she can. 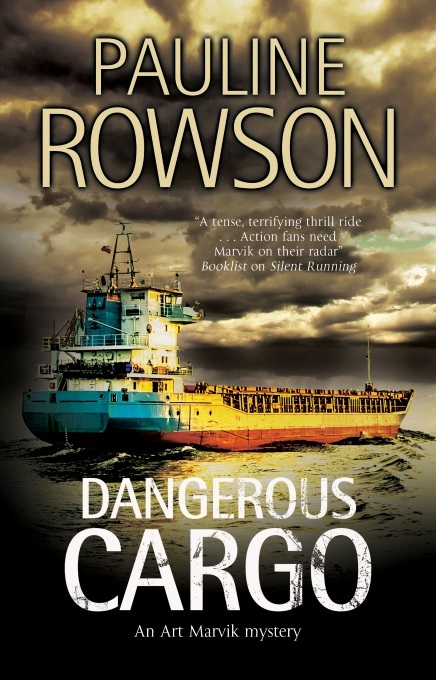 When writing my own crime novels featuring DI Andy Horton or the Art Marvik mystery thrillers I often don't know who did it, where or when until I am writing the novel. As the characters begin to develop and their personalities and motivations become clearer then I begin to unravel the crime. Crime fiction covers so many facets of human nature. The same goes for true crime. It’s a kind of voyeurism, the ghoul factor that causes people to stand and gawp at an accident or incident. Me though, I’m a real coward. I run a mile from reading true crime. Give me crime fiction any day where I can see that justice is served and my hero triumphs! 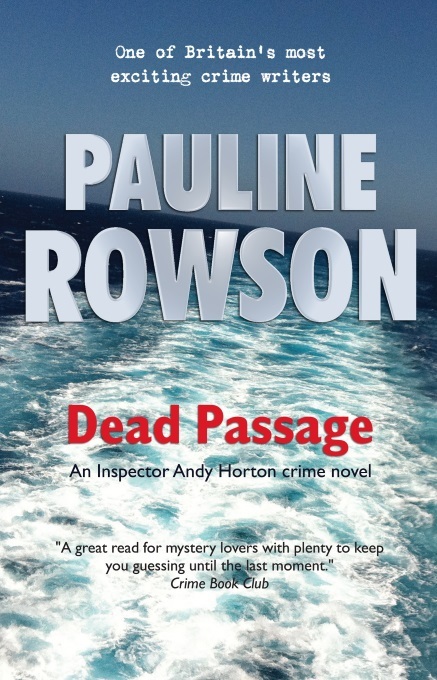 There are fourteen (14) novels in the DI Andy Horton series and three (3) Art Marvik mystery thrillers. I am also the author of two standalone thrillers, In Cold Daylight and In For the Kill. In September 2019 the first in my new crime series set in 1950 England, featuring Scotland Yard detective Inspector Alun Ryga will be published in paperback, as an ebook on Amazon Kindle and as an audio book. My crime novels are available in hardcover, paperback, as e books on Amazon Kindle and Kobo and some in large print and as unabridged audio books. They can be obtained from any bookshop and can also be loaned from UK, USA and Commonwealth libraries.